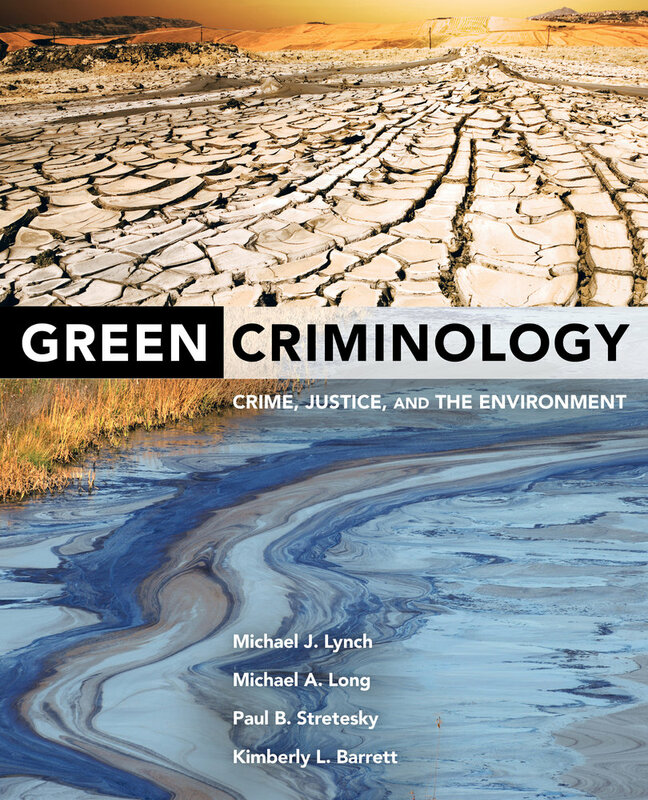 This groundbreaking text provides students with an overview and assessment of green criminology as well as a call to action. Green Criminology draws attention to the ways in which the political-economic organization of capitalism causes ecological destruction and disorganization. Focusing on real-world issues of green crime and environmental justice, chapters examine ecological withdrawals, ecological additions, toxic towns, wildlife poaching and trafficking, environmental laws, and nongovernmental environmental organizations. 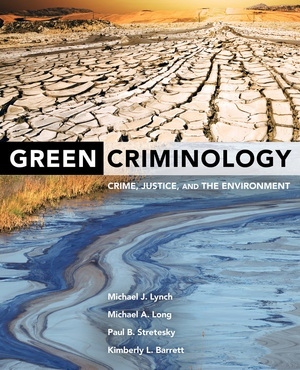 The book also presents an unintimidating introduction to research from the physical sciences on issues such as climate change, pollution levels, and the ecological footprint of humans, providing a truly interdisciplinary foundation for green criminological analysis. • Questions and Activities for Students that review topics students should be able to conceptualize and address. • Lessons for Researchers that suggest additional areas of research in the study of green crime. Michael J. Lynch is Professor of Criminology and Associated Faculty at the Patel College of Global Sustainability at the University of South Florida. He is recognized for creating the term “green criminology.” His research interests include radical criminological research, environmental justice, racial biases in the criminal justice process, and macrolevel models predicting crime and incarceration rates. Michael A. Long is Associate Professor in the Department of Social Sciences at Northumbria University. His research interests include political economy and the environment, state-corporate crime, substance use, and quantitative methodology. Paul B. Stretesky is Professor in the Department of Social Sciences at Northumbria University and Associated Faculty in the Department of Sociology at Colorado State University. His research interests include environmental crime, law and justice, and the consequences of natural gas extraction on crime in the United Kingdom. Kimberly L. Barrett is Assistant Professor of Criminology in the Department of Sociology, Anthropology, and Criminology at Eastern Michigan University. Her research interests include green criminology, corporate crime, and environmental justice.